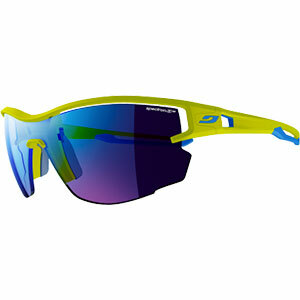 Tifosi Slope Interchangeable Sunglasses are all about performance. 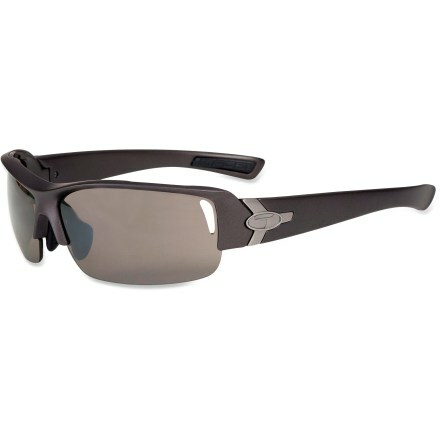 Interchangeable lenses allow you to adapt to changing light conditions without carrying around three pairs of sunglasses, and the tough, impact-resistant nylon frames won't shatter if the game gets rough. 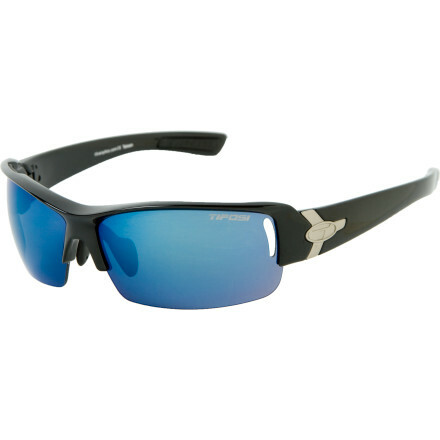 Interchangeable lenses (included) so you can customize your sunglasses to suit the lighting conditionsGrilamid TR-90 is lightweight, resilient, and resistant to chemical and ultraviolet damageHydrophilic ear and nose pads grip better when you sweatSmoke lens color helps on clear blue days, AC Red works for sunny-to-cloudy skies, and clear works well in low-light conditionsProposition 65 Warning for California Consumers: This product contains chemicals known to the State of California to cause cancer and/or birth defects or other reproductive harm. 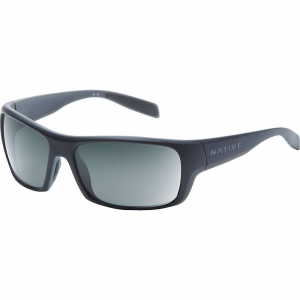 Tifosi Slope sunglasses are ready for any outdoor adventure. 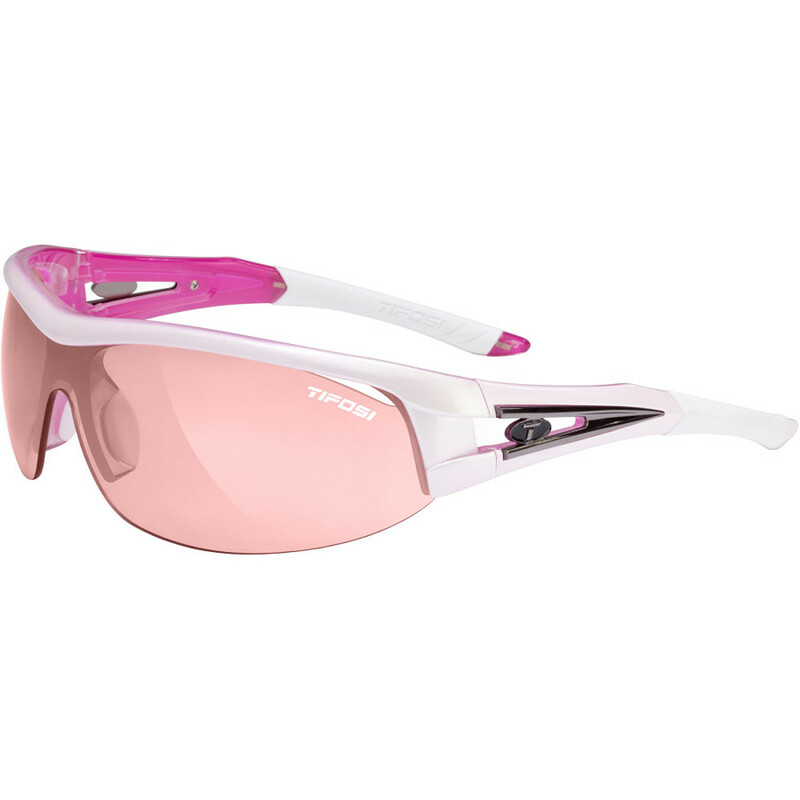 Lightweight and virtually shatterproof, polycarbonate lenses are 20 times more impact resistant than glass and one-third the weight. Grilamid(R) TR-90 lightweight nylon frames offer a consistent fit and flexibility in all temperatures and are extremely impact resistant. Hydrophilic rubber nosepiece and temple ends become tackier when wet for reliable grip during exercise and hot weather. 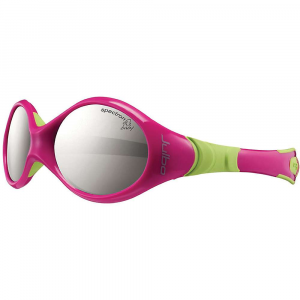 Sunglasses can accommodate interchangeable lenses, not included. 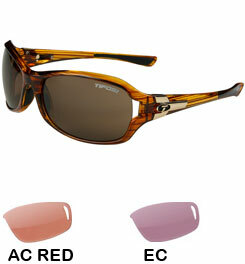 Tifosi Slope sunglasses include a semirigid zippered storage case and cleaning cloth. Best fits medium to large faces. Overstock. The Tifosi Slope Interchangeable is not available from the stores we monitor. It was last seen December 18, 2018	at Backcountry.com.